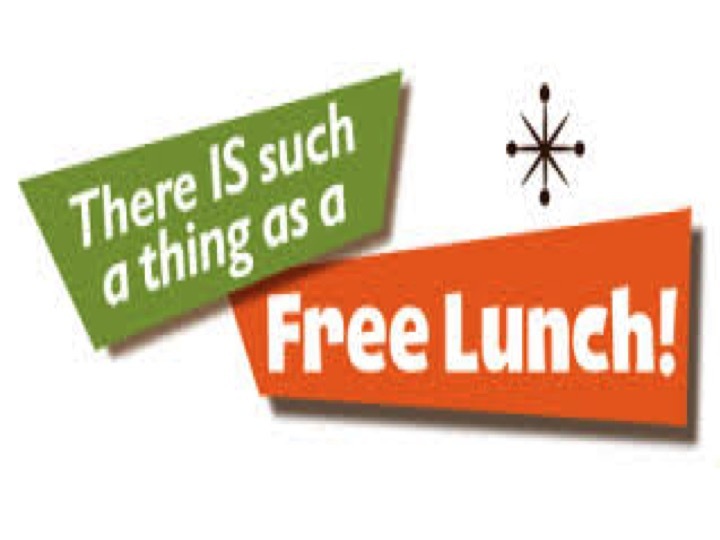 In order to try and get children in Key Stage 2 to try the delicious food we are serving each lunch, we will be allowing every KS2 child to enjoy a free lunch this week. Tomorrow (Wednesday) is Year 4’s turn. Parents of Year 4 children, please encourage them to leave their packed lunches at home and give it a try! Previous Post Compete for Heavers Farm!